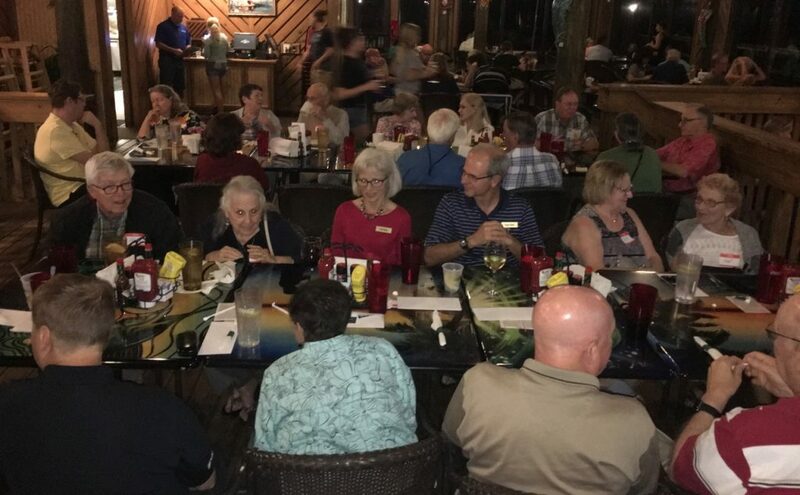 Our April, 2019 meeting was on email and iCloud.� Here are some helpful links from that meeting. Fittingly, the slides are shared through iCloud. The slides Jamie presented on Email problems. An overview of email and Mail.app, Apple’s email client. The above slate of officers was elected April 16, 2019, without opposition. Here are the files from last night’s MacMAD meeting. How better to share the information about iCloud than through iCloud? So, these links are to the presentation as iCloud documents. Here are the slides in Keynote. Here is the spreadsheet in Numbers. When following these links, iCloud may ask you to enter a name for “collaborating”. You may enter any name you like, and click Join. Here are the slides for our October 16th presentation on iOS 12. They are in Keynote format. File size is large at 933 MBytes. (contains small videos). We hope you enjoy having the slides available like this so you do not need to take notes. Here is a link to the notes for September 2018’s Meeting topic by Dennis Crowley in Pages format. The share icon in iOS and on the Mac is a gateway for a lot of useful features. Arnold gave us a good presentation Tuesday night on various photography topics. He was nice enough to give us a copy of his slides in PDF format. Take a look to see some of his photos, what cameras he uses, pros and cons of JPEG vs. RAW, backup strategies and some hints on organizing photos in Light Room. Synology Disk Station – What is it? Our April meeting topic is the Synology Disk Station. Here are the Keynote slides for the meeting. However, most of the presentation will be a live demo. Posted on April 17, 2018 April 17, 2018 Author Jamie CoxCategories hardware, MeetingsTags NASLeave a comment on Synology Disk Station – What is it? We’re going back to basics in January with Apple’s email application Mail. We’re talking about both the Mac and iOS apps.� Here are the slides from tonight’s meeting in Keynote format. No note taking required! A great time was had by all at the 2017 MacMAD Christmas party. We had about 25 people show up. The party was in lieu of a meeting. As usual, there will be no meetings in December. Merry Christmas, Happy New Year, and we’ll see you in January. The January help meeting will be Jan 3rd, and the program meeting will be the 16th. Here are the slides from our November meeting. We had a nice presentation by Rick Glasby on Apple Car Play, the iOS extension available in many new cars and 3rd party car audio installations. Car Play works with your iPhone to give you a hands-free navigation and entertainment environment while you drive.